Today the Pokemon Centers in Japan released the 2018 New Years goods. 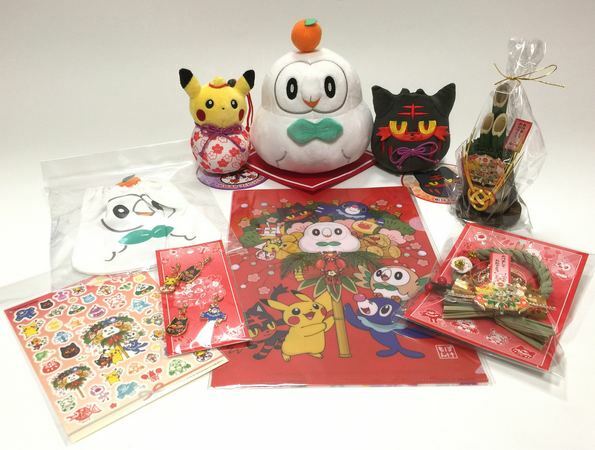 There is a Hyoutan Pikachu plush, Litten Daruma plush, Rowlet Kagami mochi plush, kadomatsu and shimekazari decorations, charms, stickers, drawstring bag and a file folder. All of the items have to do with traditional Japanese New Years customs. 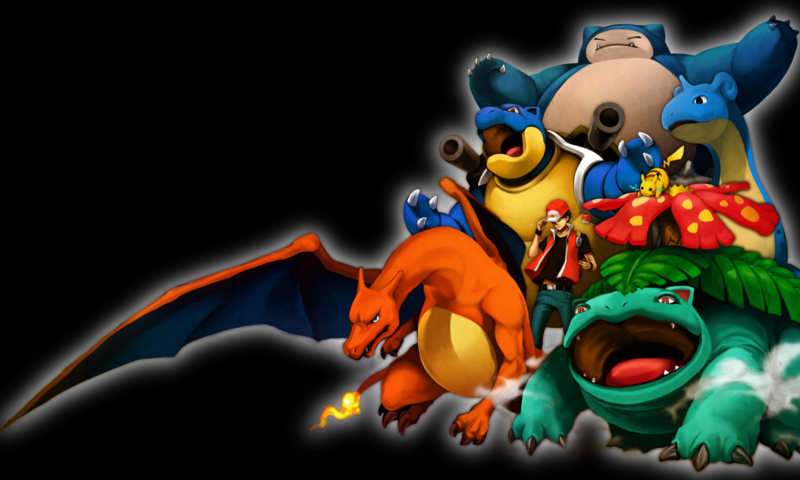 These items are now available on Pokevault. They are very limited edition and will be gone soon.